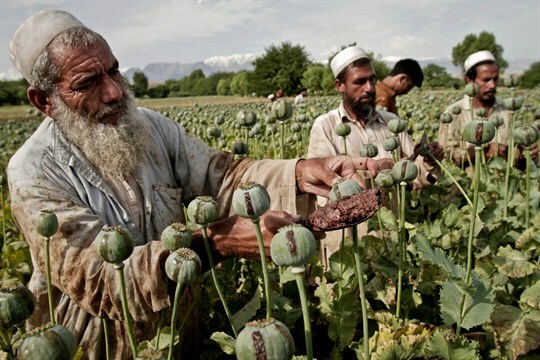 Despite many years of effort by the United States and its NATO allies to stem opium production in Afghanistan, this year saw a record crop. Drug production is an integral component of Afghanistan’s complex and seemingly intractable problems. Not only does opium directly support the Taliban, which taxes its manufacture and transportation, it also undercuts broader attempts to stem corruption and expand the legal Afghan economy.